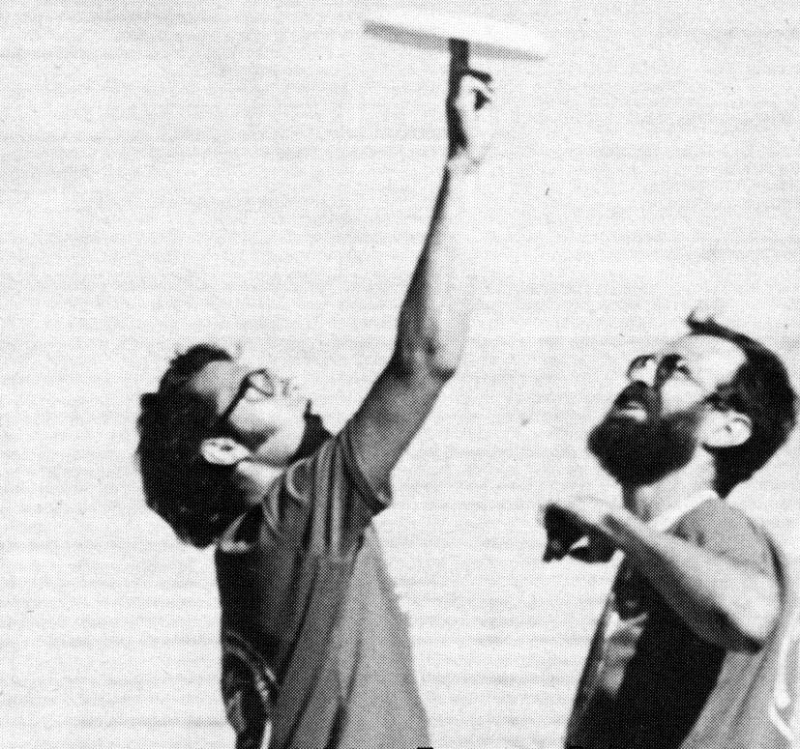 Irv teamed with Stork Roddick to sweep the American Flying Disc Open, The Cana-dian Open and very first World Freestyle Championship all in 1975. He was any early master of tipping and the paddidle/twirling which he termed. 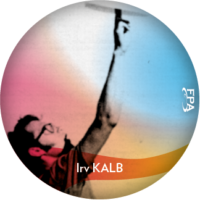 Irv is also one of the developers of Ultimate and is in the Ultimate Hall of Fame.